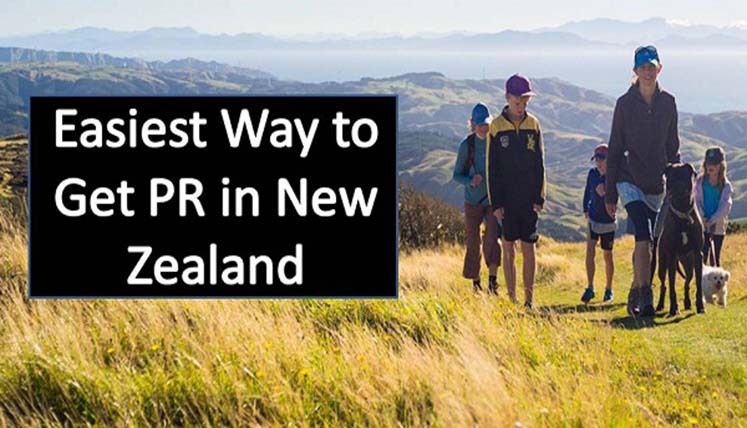 Wish to get permanent residency (PR) in New Zealand? Well, your decision is certainly wise if you want to settle in a safe, peaceful, and clean country with low crime rate, low population and exceptionally beautiful landscape and sceneries. To move to New Zealand in order to live and work here on permanent basis, you can apply for skilled migrant category Resident visa. This visa is designed for those applicants who have the right skills and experience to contribute to the economy, growth, and development of New Zealand. To apply for this visa you need to submit online Expression of Interest (EOI) mentioning your key profile details, i.e. qualification, work experience, language proficiency, etc. If you your EOI is selected, you will get invitation to apply for PR visa in New Zealand. What are the Key benefits of SMC Resident Visa? It also allows to include your partner, and dependent children aged 24 and under, in your residence visa application. So, it’s evident as to how beneficial this visa is for NZ immigration aspirants. Let’s find out the key requirements for this visa now. What are the key requirements of SMC Resident Visa? Your partner or children above 16 years should know English or pay for the English learning classes in New Zealand. If you have gone through the entire requirement to apply for this visa, it’s time to know the procedure to apply for this visa. NZ immigration will process the application and accordingly issue the approval once the processing is over. The Visas Avenue Immigration is a top and registered immigration consultancy company in India that specializes in New Zealand, Canada, and Australia immigration. You may call the certified immigration experts at Visas Avenue on contact nos. 011-48447777 (Delhi), 080-46668222 (Bangalore), or 040-42467777 (Hyderabad). You may also send your NZ immigration queries to Visas Avenue email id- info@visasavenue.com to get a prompt reply from the immigration specialists at Visas Avenue. Canada Vs Australia- Which Country is better to move for an IT Professional? Australia PR Vs New Zealand PR- Which One is Easier to get, if you are from India? Hello Jiinson, Sorry For Reply too late. please share your cv:adarsh.mishra@visasavenue.com or fill this form:goo.gl/cxyV5T for details. we check and inform you. Good morning i’m a welder from philippines and i would like to live and work in new zealand but i have also no idea to how to apply.